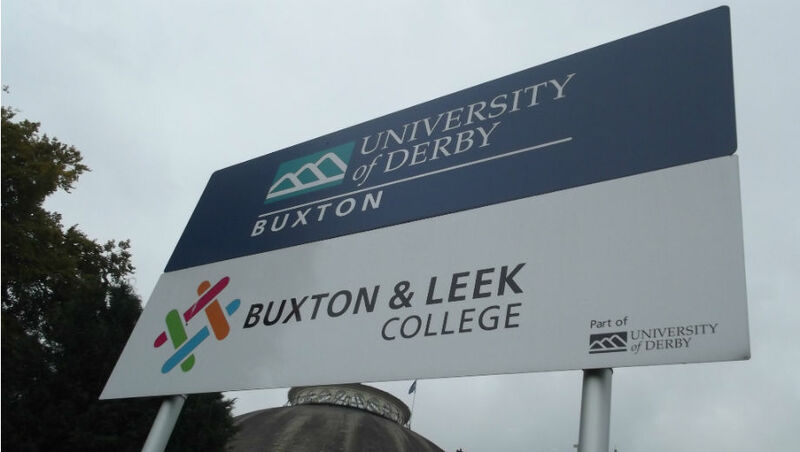 The University of Derby would like to inform you about the 1st edition of the Conference “International Perspectives in Education” which takes place at the University of Derby, Buxton Campus, Derbyshire, (United Kingdom) on 12 – 13 October 2018. This year the conference theme is Education and Equality and we look forward to receiving proposals which reflect the diverse nature of education, including aspects such as: ethnicity, gender, class, disability, religion, culture. The conference offers an international and clearly interdisciplinary stage for presenters and participants from all around the world. Within the large scope of the conference, we are hoping to host practitioners and researchers from diverse backgrounds and provide a space for debate, reflection and the exchange of experience and good practice in education through new developments, technologies and approaches.